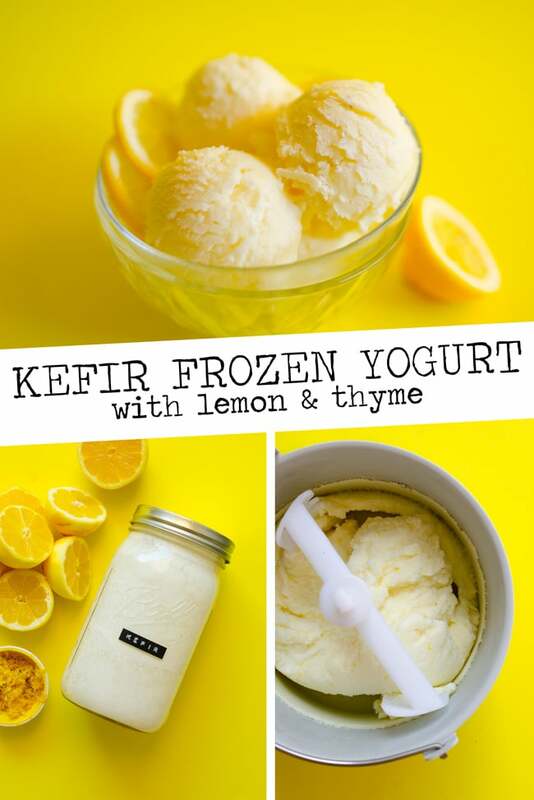 This Kefir Ice Cream is a delicious combination of fermented kefir, lemons, and thyme. 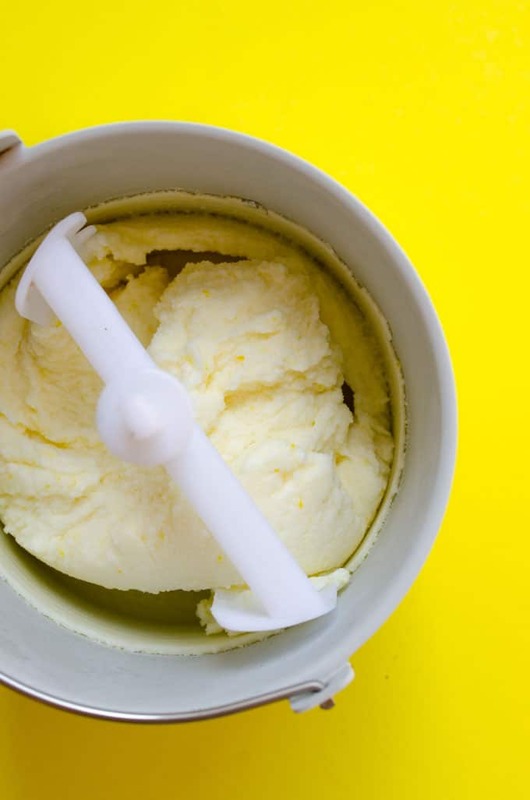 If you’ve been itching to break out your ice cream maker, this recipe won’t disappoint! For my last birthday, the tulip-man gave me two gift options: 1) a multi-functional, highly practical waffle maker/grill/panini press thing, and 2) an ice cream maker. Needless to say, I didn’t go with the practical gadget, but rather for the gadget I would never in a million years have bought myself…the ice cream maker! This was around the time that I was finally getting comfortable drinking the kefir that my new kefir grains (i.e. kefir babies) were churning out everyday, so I threw it in the ice cream maker to see what would happen. 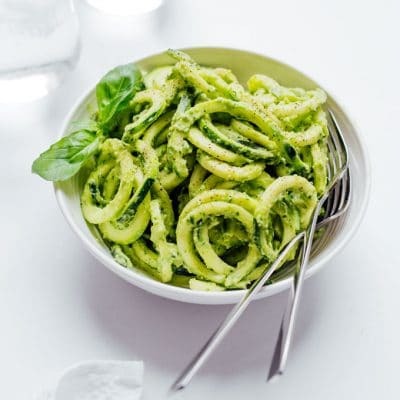 The result was something close to a frozen yogurt, light and tart and perfect for summer! 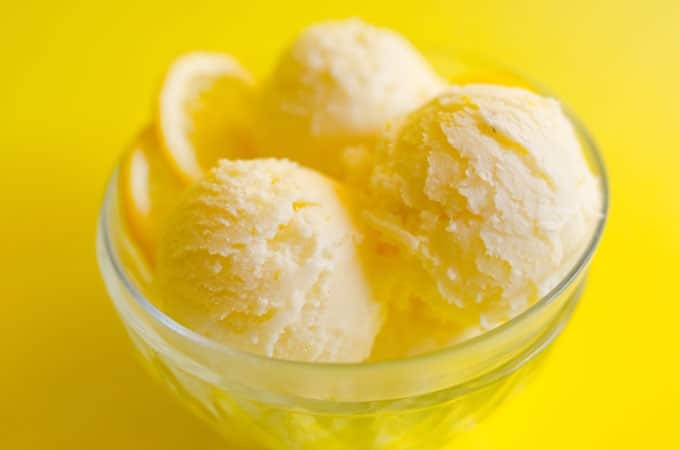 So I wangjangled one of my favorite new flavor combos – lemon and thyme – into the mix and was left with what we’re calling Darling Lemon Thyme Kefir Ice Cream! 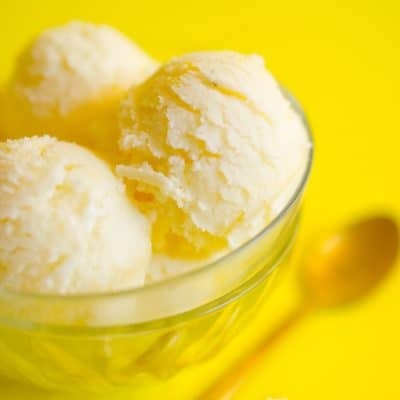 Kefir Ice Cream Base: Add lemon juice, zest, sugar, and thyme to a small saucepan and set over medium heat. Cook until sugar dissolves, 3 to 5 minutes. Remove from heat and let cool to lukewarm, then stir in kefir. 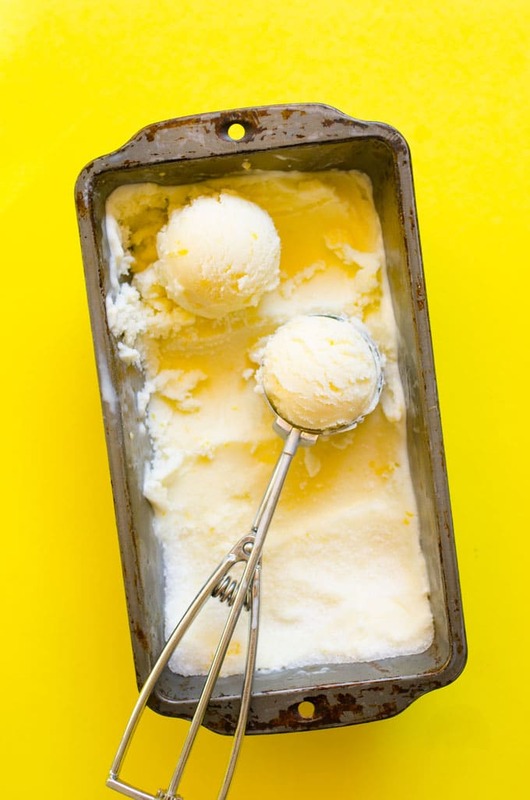 Churn: If using a self-cooling ice cream churner, pour mixture directly in and churn for 30 to 45 minutes, or until it resembles soft serve. 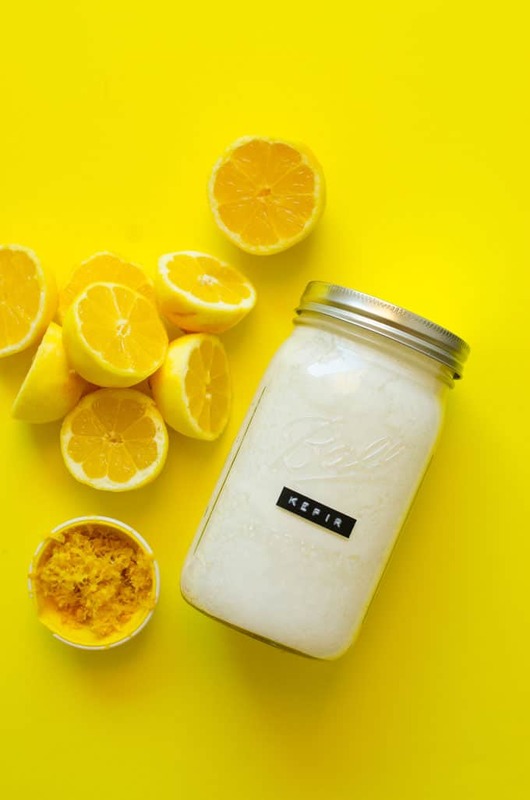 If using a churner that requires you to chill it in advance, be sure to chill the kefir mixture in the fridge for at least 4 hours, or in the freezer for an hour before churning. 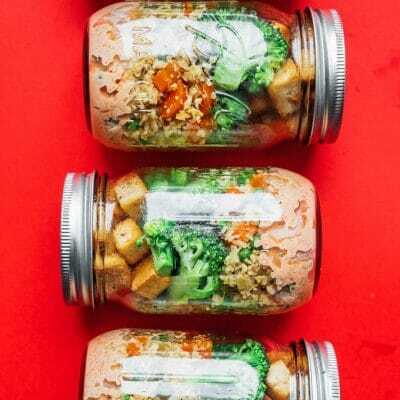 Freeze: Transfer to a freezer-safe container and flatten with the back of a spoon. Cover with plastic wrap and freeze until firm, at least 4 hours. Set at room temperature for a few minutes before serving.